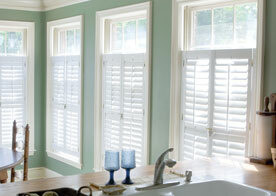 Marc has 22 years of experience in the home remodeling business. 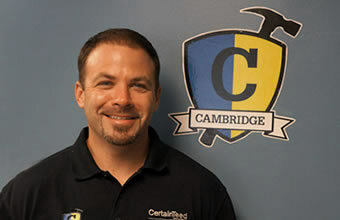 Marc started Cambridge Exteriors in 2000. He oversees all daily operations of the company. 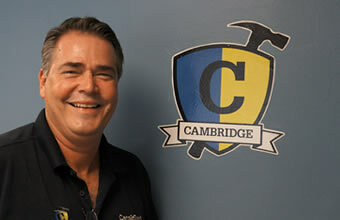 He started Cambridge Exteriors in 2000. 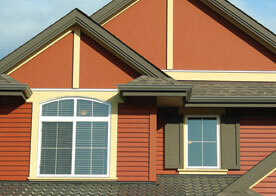 He has over 20 years of experience in residential roofing, siding and windows. He has numerous certifications ranging from: Wellborn Cabinetry, GAF Master Elite Roofing Contractor, Certainteed 5-Star and Azec Decking Products. 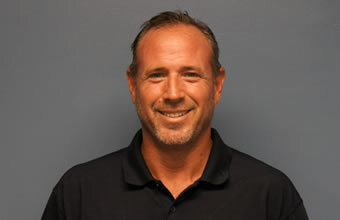 John has over 25 years experience in roofing, siding and windows. 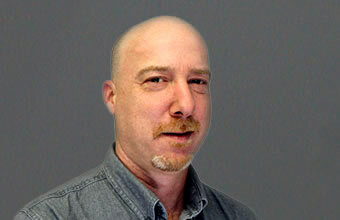 John has been with Cambridge for over 3 years. John has won many awards for customer service as well as certifications including: VSI Certified Siding Contractor, 5-Star Certainteed Member, and GAF CARE Training. 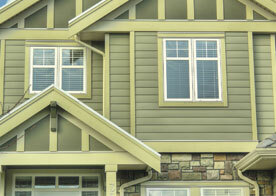 John can assist any homeowner in making the right exterior choices for their home.